A reliable electro-magnetic locking solutions to fit into any application. 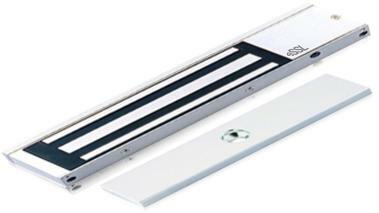 electromagnetic lock is capable of holding doors weighing up to 600 lbs. Operates at low voltage at low current consumption rate. Carefully tested to ensure the best security protection for the users.